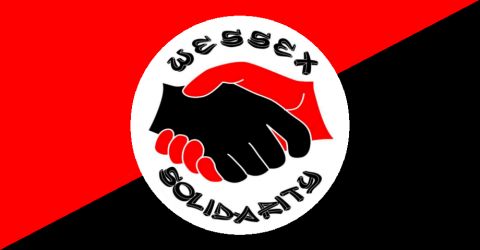 FW Lorenzo’s book ‘Anarchism and the Black Revolution’ can be found on the the Wessex reference library page. In an attempt to disrupt the anti-police brutality work in Memphis, Tenn., USA. and the city’s March 30 Anti-Klan protest, the Hamilton County Sheriff’s department in Chattanooga, Tenn. (very likely working with other law enforcement agencies in Tennessee), has issued a “fugitive” summons for U.S. black anarchist, Lorenzo Komboa Ervin. He is the author of Anarchism and the Black Revolution and the co-founder of the Black Autonomy Federation, whose chapter in Memphis has organized several protests against police brutality and made the national call for the upcoming Anti-Klan protest.